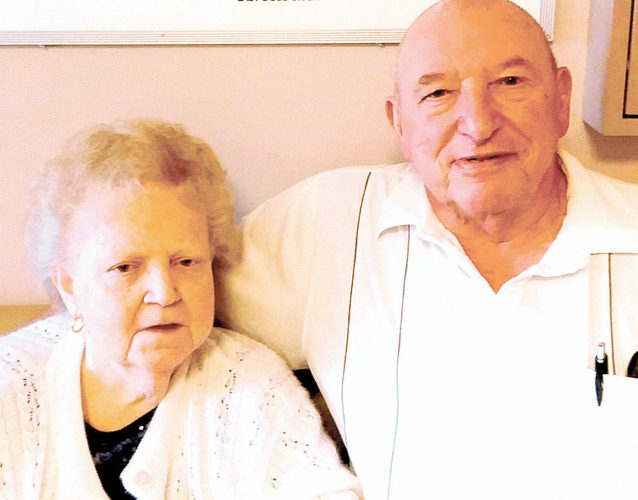 LISBON – Donald and Margaret Burton of Lisbon, will celebrate their 60th wedding anniversary, hosted by their children, 2-4 p.m. Sunday at St. George’s Catholic Hall in Lisbon. 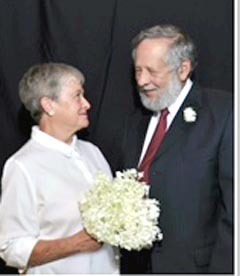 The former Margaret M. Yaney married Donald D. Burton on May 12, 1956, at St. John’s Catholic Church in Summittville, with Rev. John Nist officiating. A reception was held at St. John’s Hall following the ceremony with 125 guests attending. 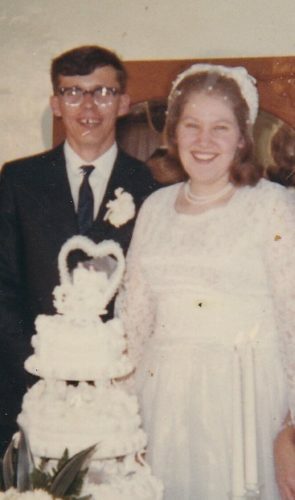 Serving as matron of honor was Grace Briceland and serving as best man was Alfred C. Burton. 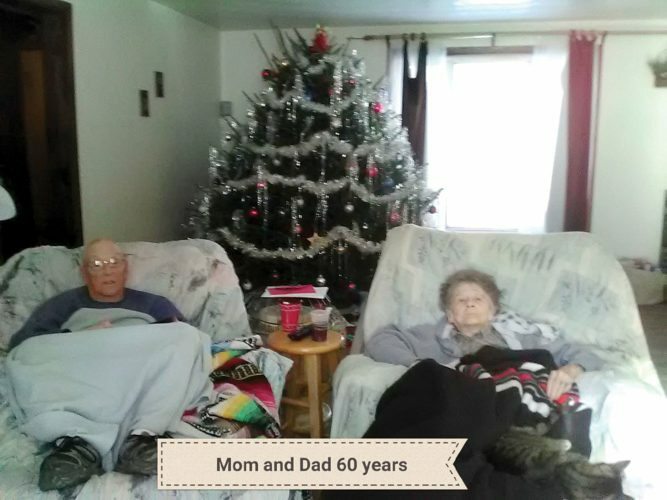 The couple has lived in Wayne Township for the past 60 years. Mrs. Burton is a homemaker and has worked as a poll worker for 20 years in Wayne Township. Mr. Burton is a U.S. Army veteran, serving during the Korean War. 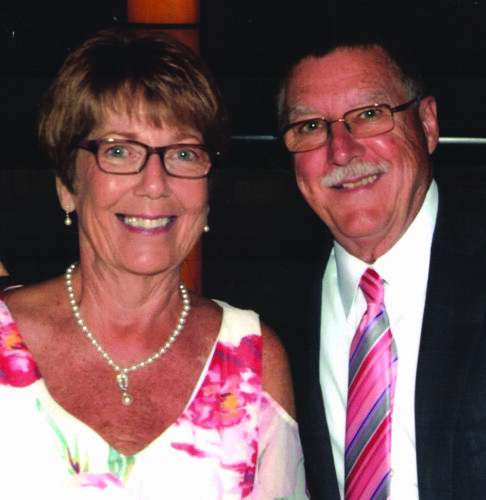 He retired in 1983 from Crucible Steel in Midland, Pa., after 24 years, and also worked as a farmer and auctioneer. 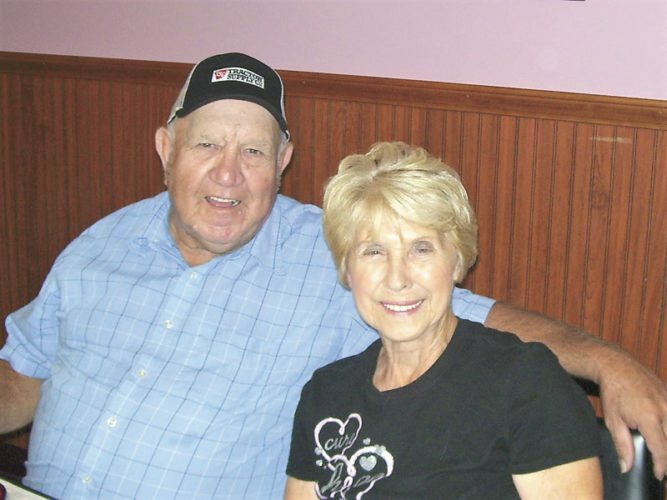 The couple have six children: Harold Burton, Wellsville; George Burton, Burton, Ohio; James Burton, Salineville; Kathleen Burton, Lisbon; Pamela Baer, Columbiana; and Thomas Burton, Wellsville. There are six grandchildren and one great-grandchild. The family asks that gifts be omitted and that your attendance is all that is requested.